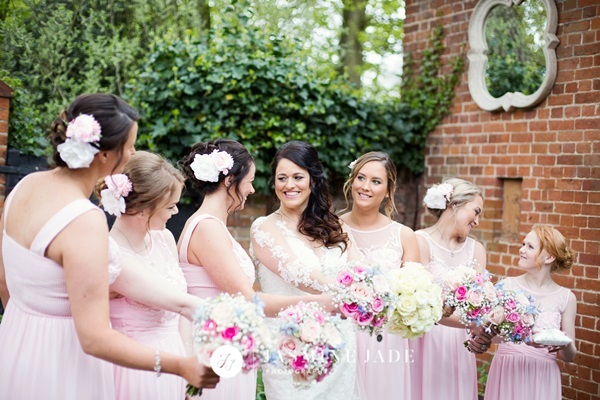 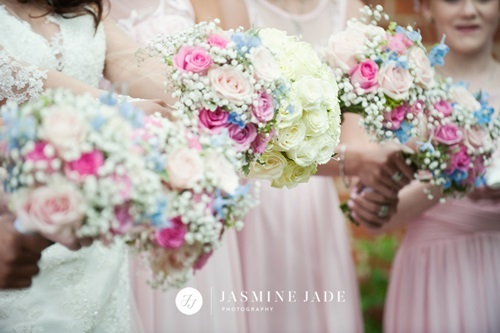 I was pleased to have worked with Natasha and Matthew in providing the flowers for their wedding at Gaynes Park. 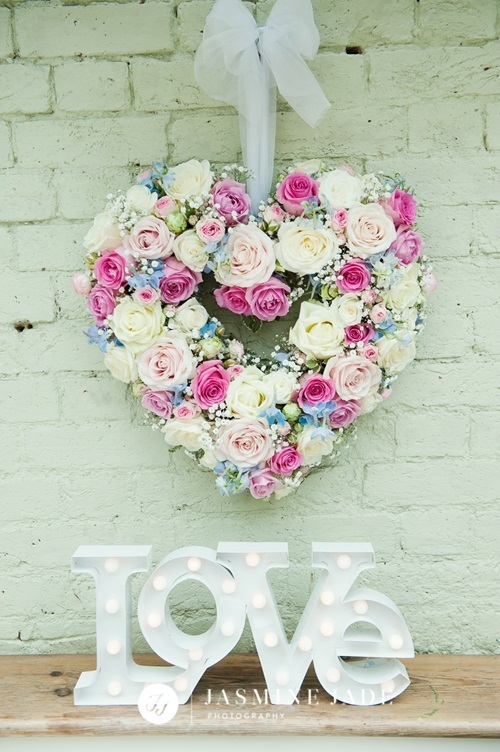 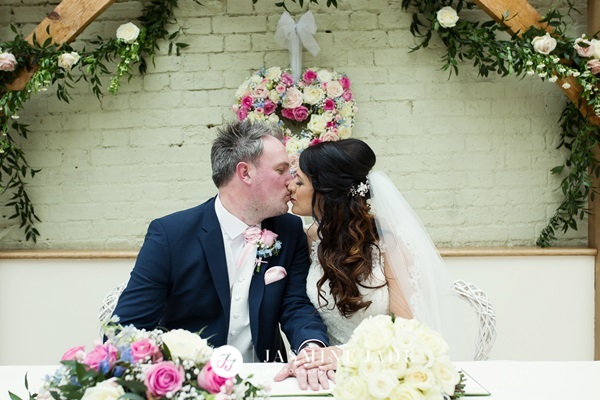 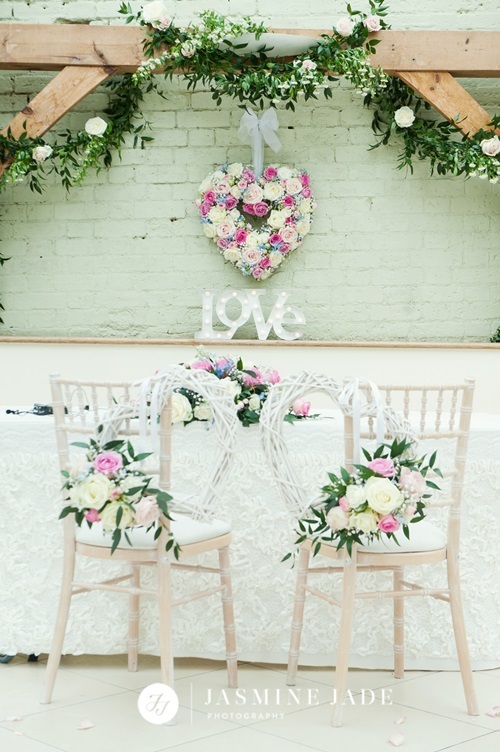 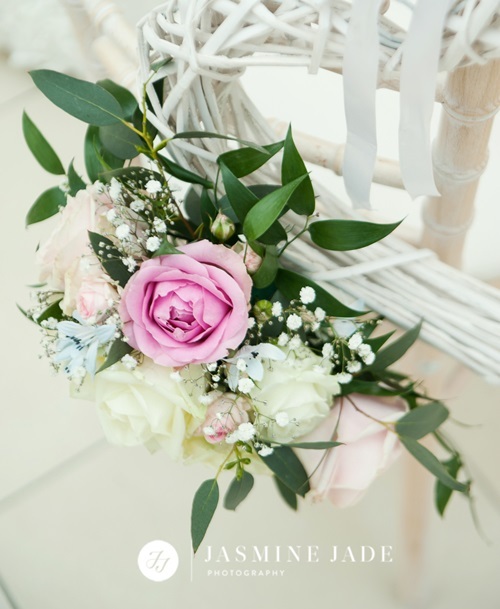 Our aim is to ensure that your wedding flowers will be a memorable and stunning addition to your day. 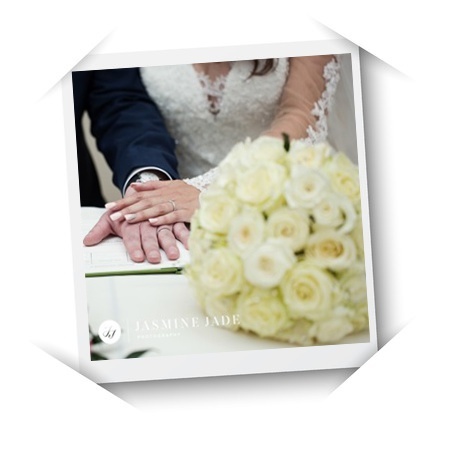 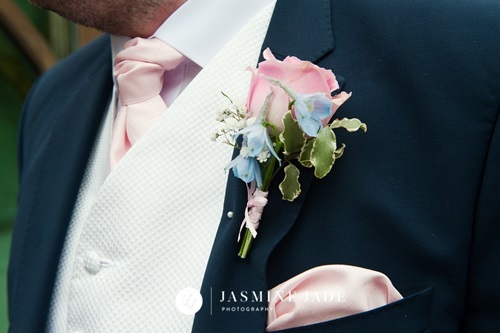 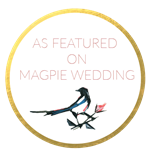 I would like to thank Natasha and Matthew and in particular, Jasmine Jade Photography for allowing me to share their photos.